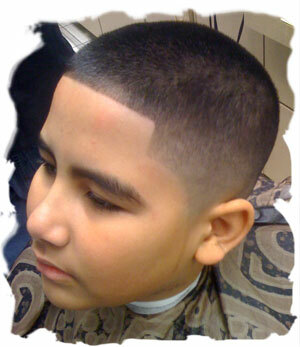 Coleman Cuts has grown over the years as more and more barbershops began to increase pricing. 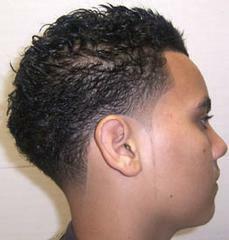 I offer the best pricing and the best looking haircuts around. I take pride in my work, its my passion to create the best look in which my clients are looking for. For that professional haircut without the high costs; bring your family and friends over and save in a unique and intimate setting unlike the typical crowded unprofessional settings most barbershops have become.